Music by Hans Zimmer and Junkie XL. 5. Must There Be A Superman? 11. Is She With You? Batman V Superman Dawn of Justice – Must There Be A Superman? Batman V Superman Dawn of Justice – Do You Bleed? Fearing the actions of Superman (Henry Cavill) left unchecked, Batman (Ben Affleck) takes on Superman, while the world wrestles with what kind of a hero the world really needs. With Batman and Superman fighting each other, a new threat Doomsday created by Lex Luthor. Its up to Superman and Batman to set aside their difference along with Wonder Woman to stop Lex Luthor and Doomsday from destroying Metropolis. 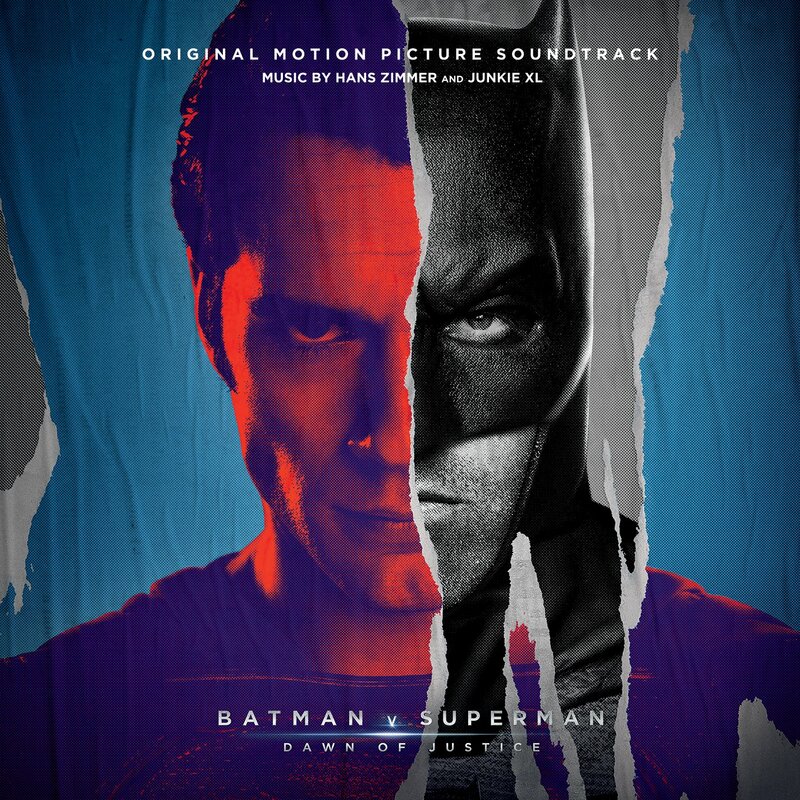 The movie soundtrack of Batman V Superman Dawn of Justice will be released on March 18, 2016 by WaterTower Music.